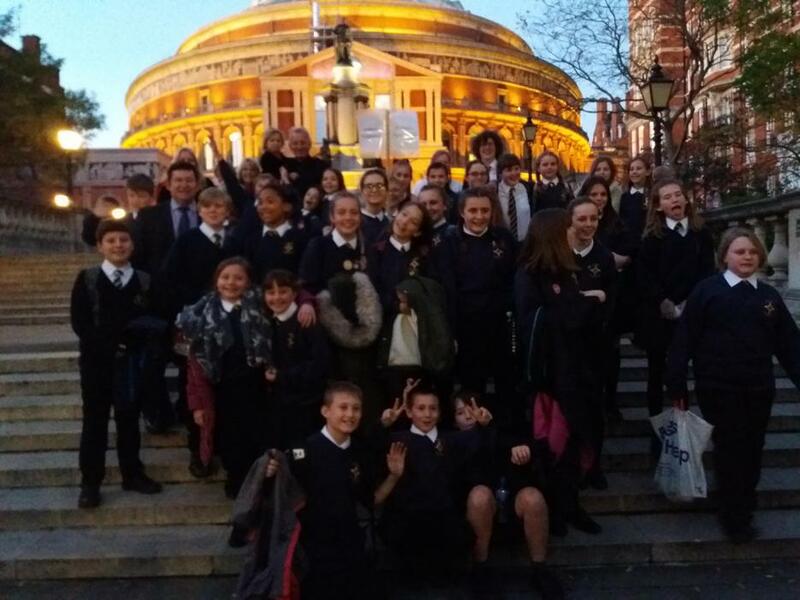 Last week and to complete a very busy weekend of music concerts, members of St Marys’ school choir took part in the award-winning Scratch Youth Messiah at the Royal Albert Hall. The performance showcased 1,500 young singers from youth choirs all over the country who come together to sing this vibrant performance Handel’s Messiah with professional orchestra and soloists. Ben Parry (artistic director, National Youth Choirs of Great Britain) conducted the performance, with the English Festival Orchestra and young, prize-winning soloists. The afternoon performance was ideal for our young singers and families, being slightly shorter than the usual Messiah, yet still including all the best tunes! 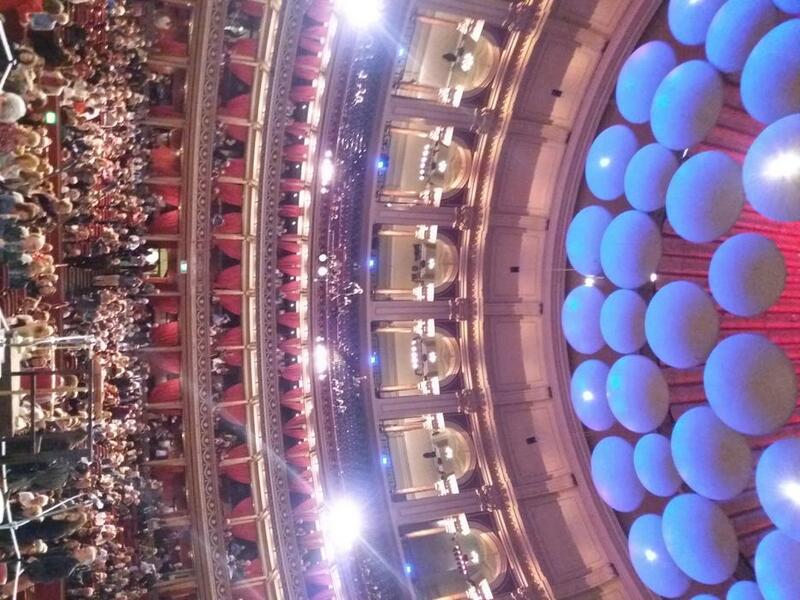 This was an incredible experience, one that our young singers are unlikely ever to forget.